Nitrous Gas Sedation (Laughing Gas), All Insurance Plans Accepted, Children Are Always Welcome!, Dental Emergencies Welcome!, New Patients Always Welcome!, Walk-In Welcome! Dental IMPLANTS, Same Day Dental Emergency Service, New Patients Welcome, Mounted TV for Children. 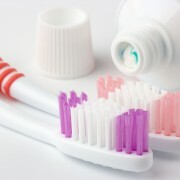 Gentle, Dental Care Provided in a Relaxed Atmosphere. Come and See What Everyone is SMILING about! 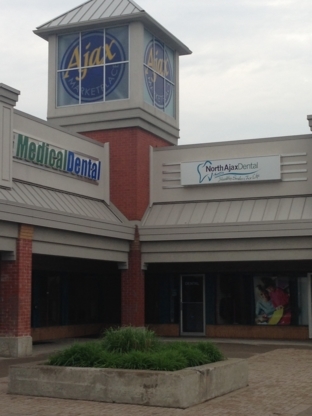 Amberlea Dental is a conveniently located family dental centre that has been providing gentle,caring treatment since 1980. Voted Best Dental Office for the last 9 years! Come & see why! 4 Locations For Your Convenience! Evening and Saturday Appointments Available - New Patients and Emergencies Welcome. At Durham Dental Centres...A Beautiful Smile Is Always In Style! 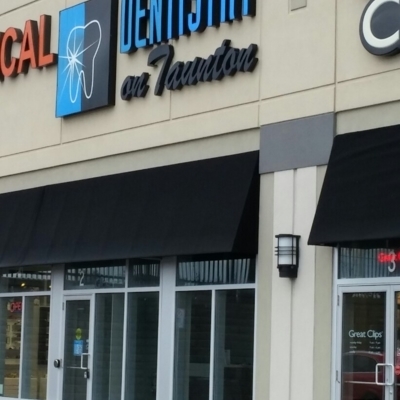 Our Dental Office Provides Family & General Dentistry , Cosmetic Dentistry, Lumineers, Invisalign, Dental Implants, Orthodontics, Sedation Dentistry and Tooth Whitening. New Patients Welcome. 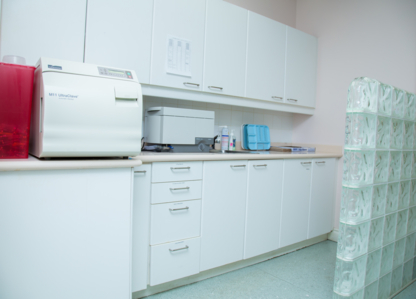 With over 30 years of experience, we provide complete examinations, caps and veneers, crowns and bridges, dentures, orthodontics, tooth coloured fillings, cleaning, whitening and dental surgery. 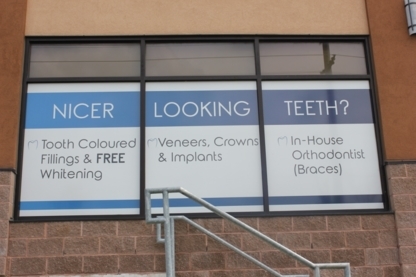 Dr. Howard Steiman, Orthodontists in Ajax, Pickering, Whitby and Oshawa. Professional and experienced serving the industry for over 25 years. Open Monday-Saturday. 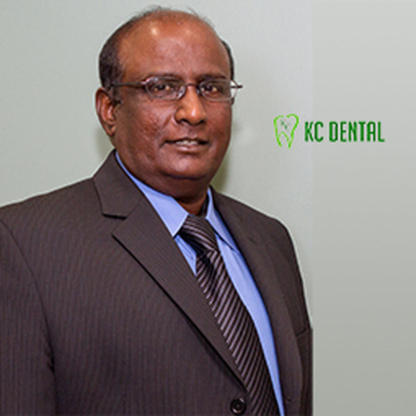 Gentle, Experienced Dentists, Periodontist & Orthodontist. Readers Choice Winner for Best Dentist/Clinic. 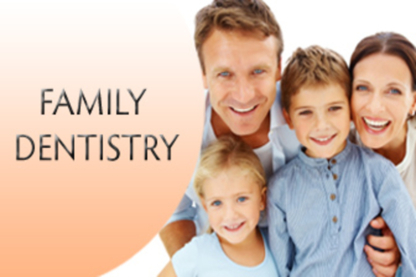 Family dental practice for over 40 years. Located at Sheppard and Warden Ave. Call or visit us online. Orthodontics for children, teens, and adults. 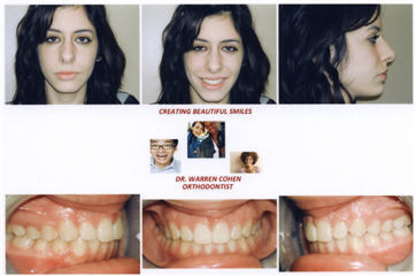 Let our team give you a perfect smile! Get to know your dentist: The best way to find a new dentist in Ajax ON is to get to know them personally before you require dental care – we are talking about someone who spends a lot of time poking around your mouth with metal instruments, after all. Look for dentists that make you feel comfortable. Important questions to ask when considering dentists are; dental office hours, after hours availability, what your dental plan covers and if emergency dental services are available on a moment’s notice.